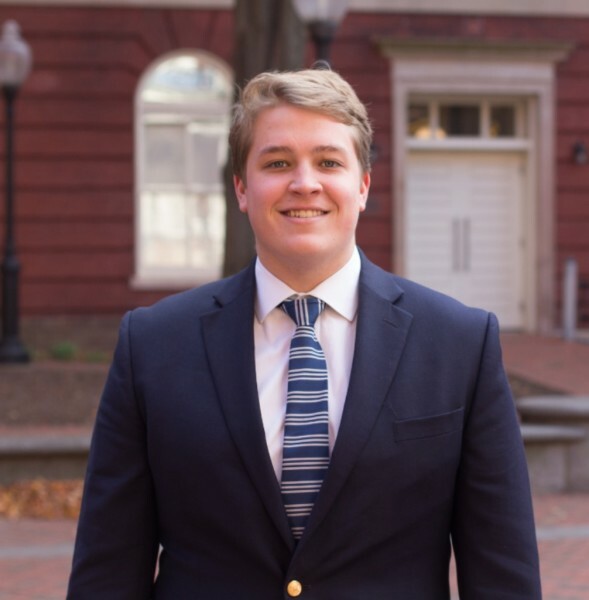 Toby grew up in Middlebury, CT, sings lead, and studies in the McDonough School of Business. He loves to travel and go scuba diving around the globe.This Finance and Accounting major and Global Business certificate-holder will one day make it big on Wall Street, but before that you can find him broing-out with the boys, at Sweetgreen, upside-down in the Chimes House back yard, or beating the curve in the MSB study rooms. The Chimes are still debating what made this Middlebury, CT native happier: when he earned his tie or when the Falcons gave the SBLI to the Patriots. Don’t be fooled by his smooth voice and cuddly persona: he will attack with Herculean force when provoked. Superlative: Most likely to own more Vineyard Vines than you, everyone you know, and all the employees of the actual VV store.